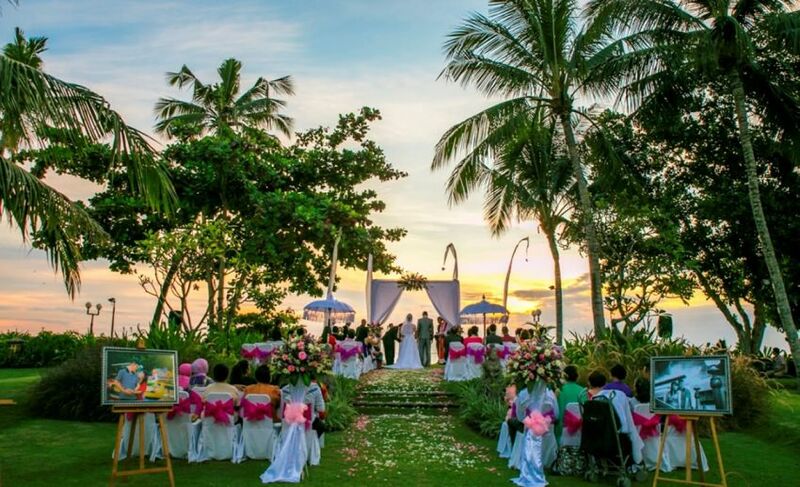 Bali Shuka wedding planner and organizer offers wedding packages in the villas ,chapel and other exotic wedding venue. 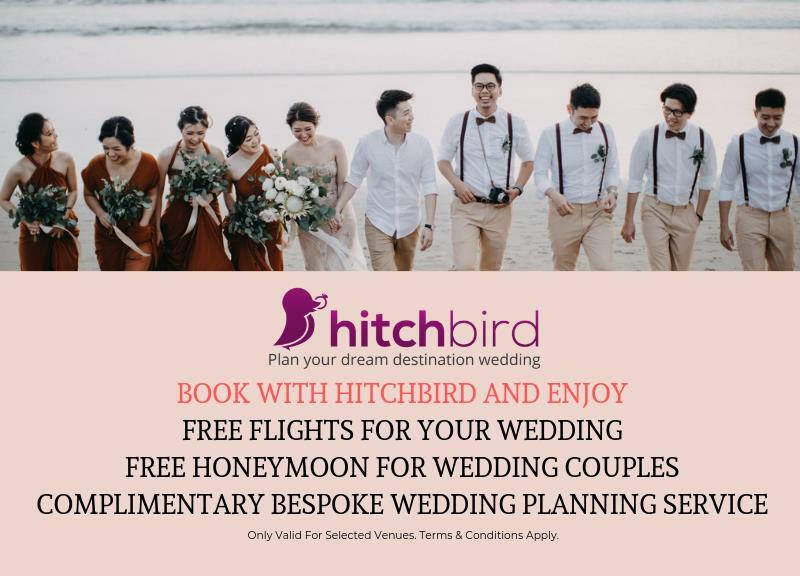 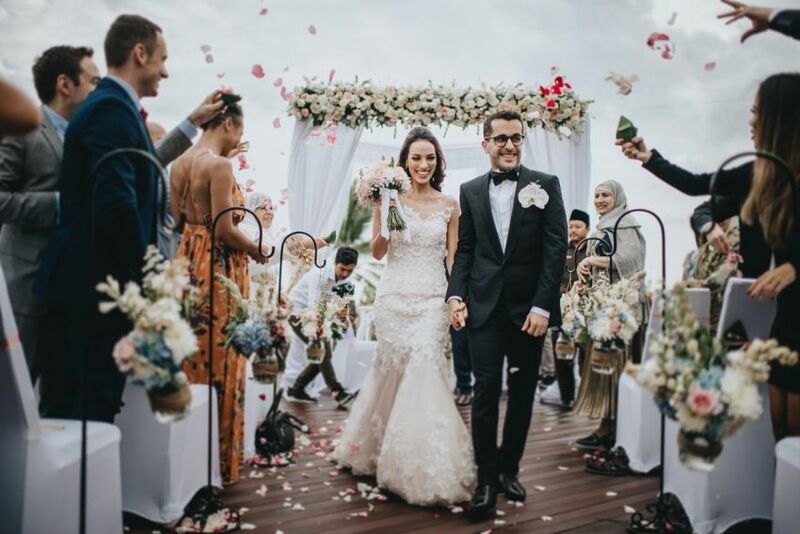 With our experiences and supported by reliable team, we ensure your wedding running smoothly .Our company supported by 6 permanent wedding consultant , 2 flowerist staff , admin and all of the already more then 3 years with the company .Bali with rich of choices wedding venue which can be found almost in all area in Bali , those places has different character,view and prices. 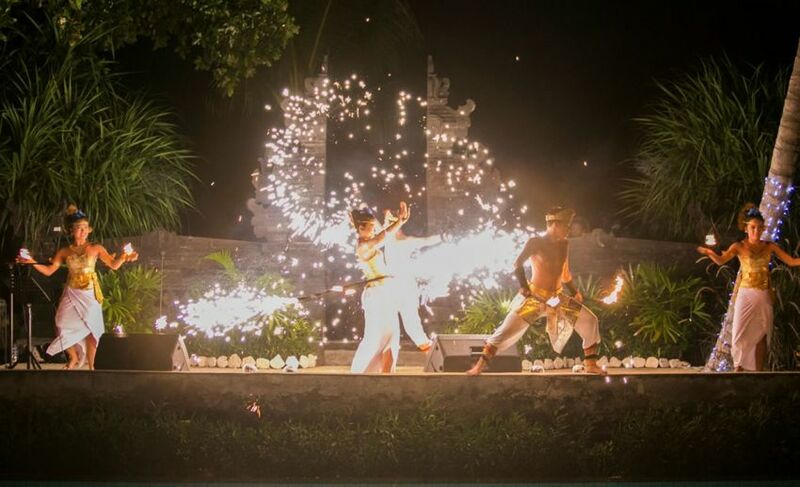 Bali as an Island of God with spirit of Hinduism and Bali cultures, many entertainment can be performed to amuse you during attend the party.Bali is also rich of culinary which you can experience during stay in Bali .Apart from all above interesting point Bali have only two season dry and rainy season. 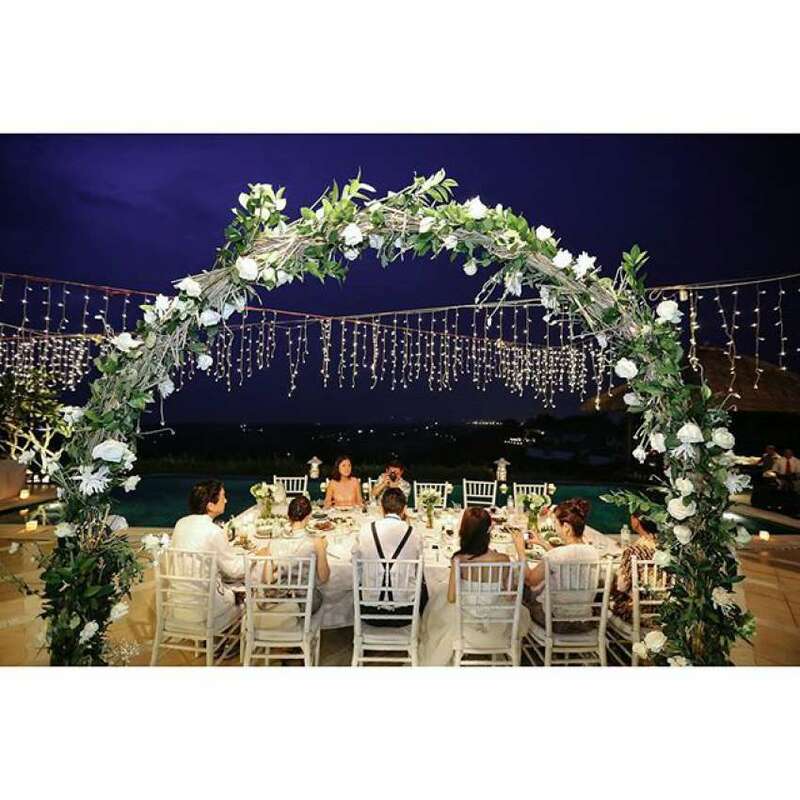 Talking about property you easily can find villas , hotels and bungalow for your stay within your budget .Not to worry about fully booked due to we have array of hotels room.Wedding budget can be arrange to meet your requirement by adjust and using local ingredient of food,flower and price can be cheaper compare use imported ingredient or material.